The sun is high and the days are long, ripe for making memorys and everyone is looking forward to a relaxing break. Get your branding out there with these fantastic summer giveaway ideas. Your logo can be seen all over the world if you get it right, mainting the return on investment and exposing you to clients you never dreamed of. with the right product sporting your logo you can really build your brand awareness. 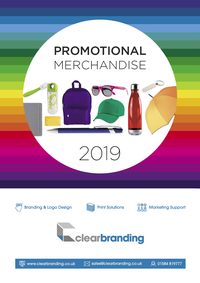 These are just a few of the teams ideas for this summers promotional giveaways that will make your clients feel truly special. Get in touch with the team for even more ideas! Sun cream with SPF 30 protection in a 25g tube.